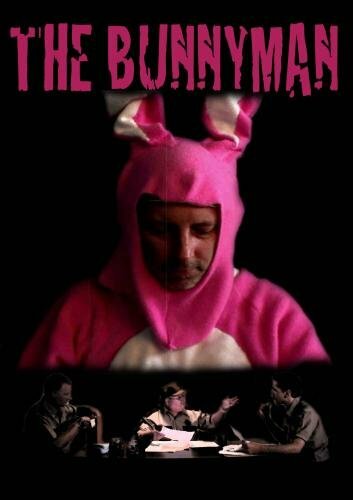 The Bunnyman combines the thrills of classic slasher films such as Halloween, and the horror film satire of Scream, and th campiness of TROMA movies, for one horrifyingly hilarious film. 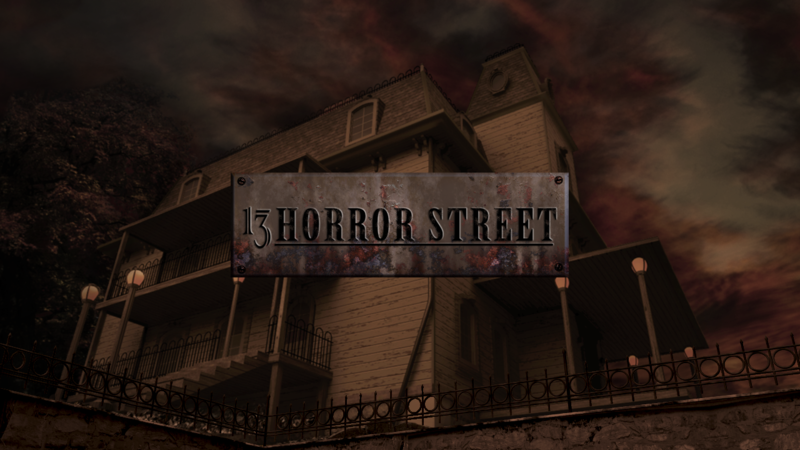 It is based on the true story of a man who killed his family on Halloween night then went on a killing rampage for six months. The notorious serial killer, Cotton Peters, has escaped from the mental institution he has been imprisoned in for seventeen years after brutally slaughtering his family and others on Halloween night. Now he has returned to finish the job. Enter Jayme Myers, who is unaware of her deadly connection to Peters. As the killer stalks Jayme, she and her friends gather together, but those who survive, will never be the same again.